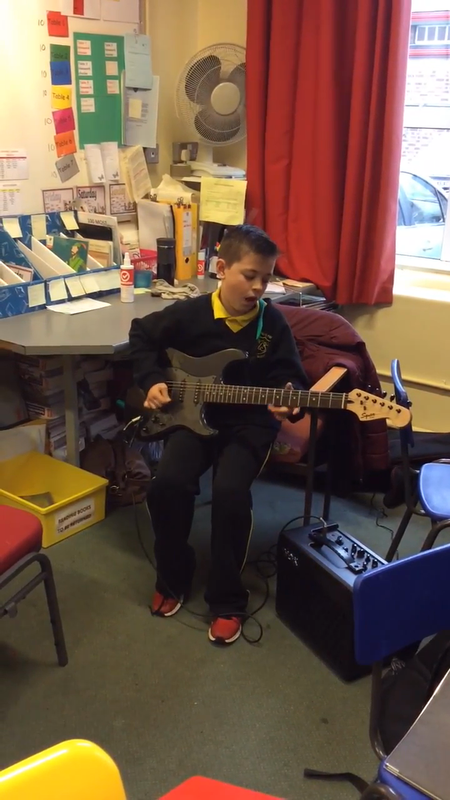 Joshua Fryers P7, cuts loose showing Angus Young how it's done! 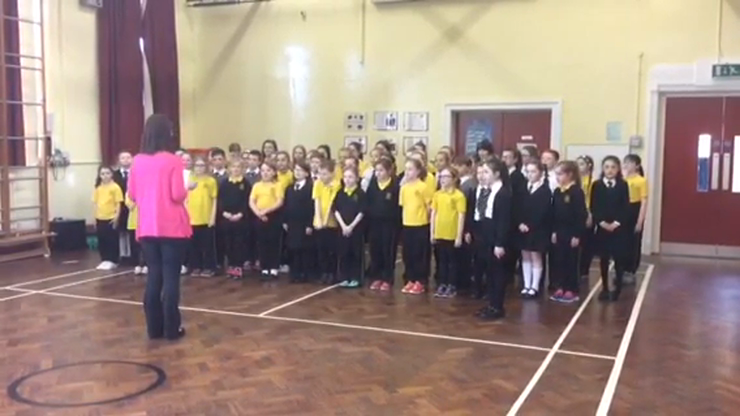 Morning assembly is held three mornings a week. 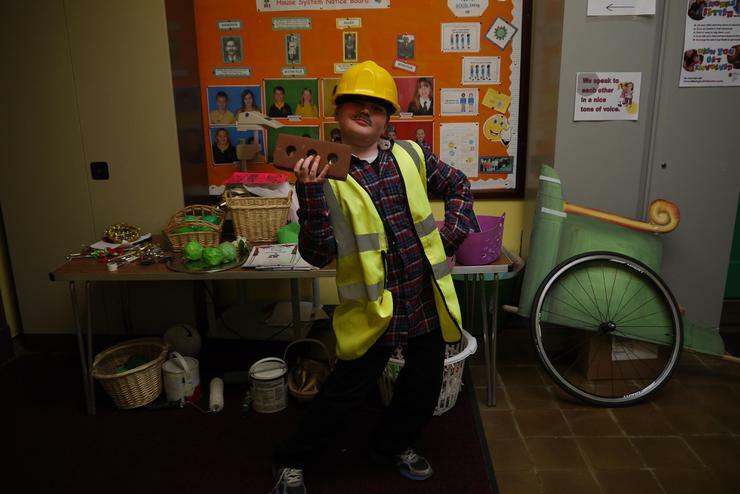 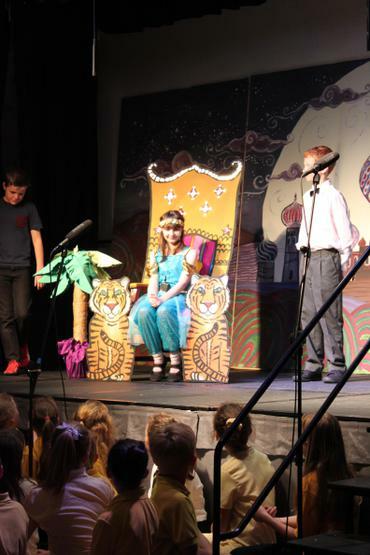 Usually, assemblies consist of a song, prayer and a short message brought by one of the Key Stage 2 classes or a visitor from one of the Transferor Churches. 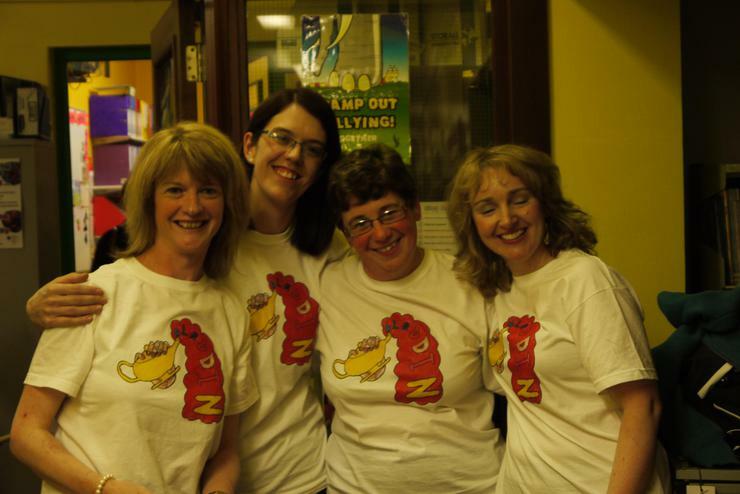 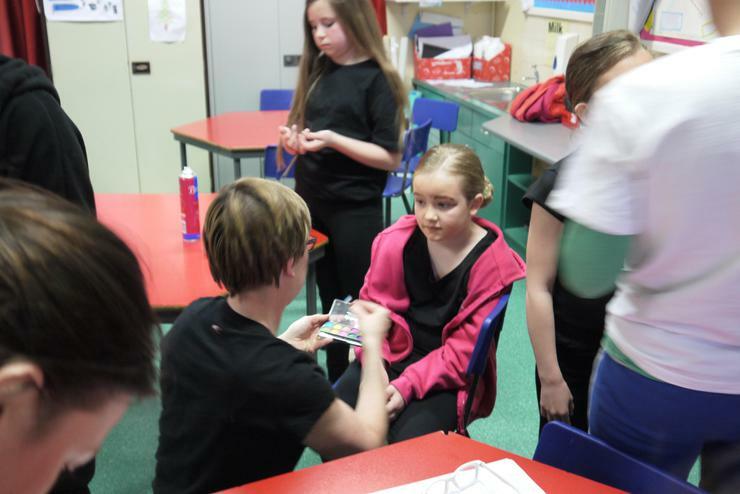 Miss Spiers, has over the last couple of years been teaching new songs to the children, some of which she has written herself. 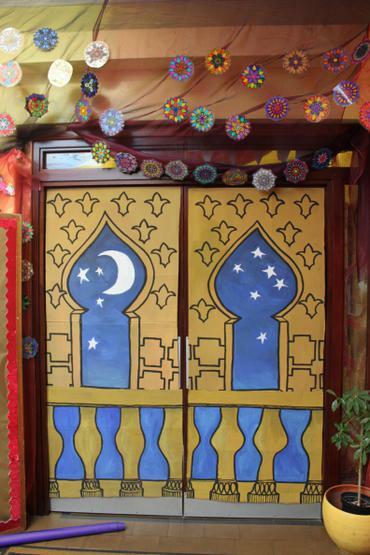 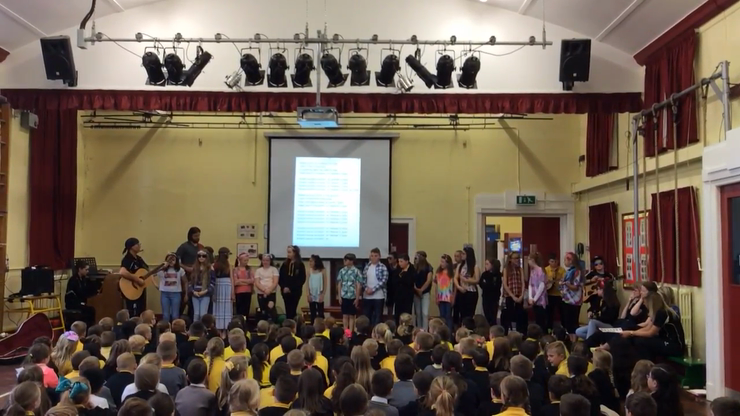 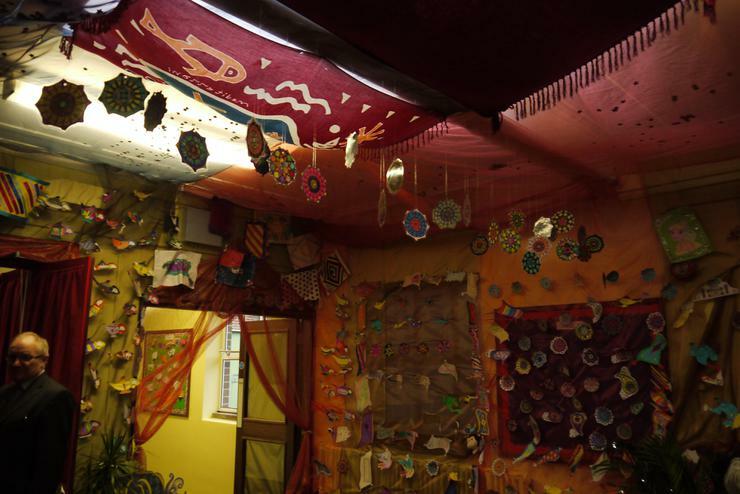 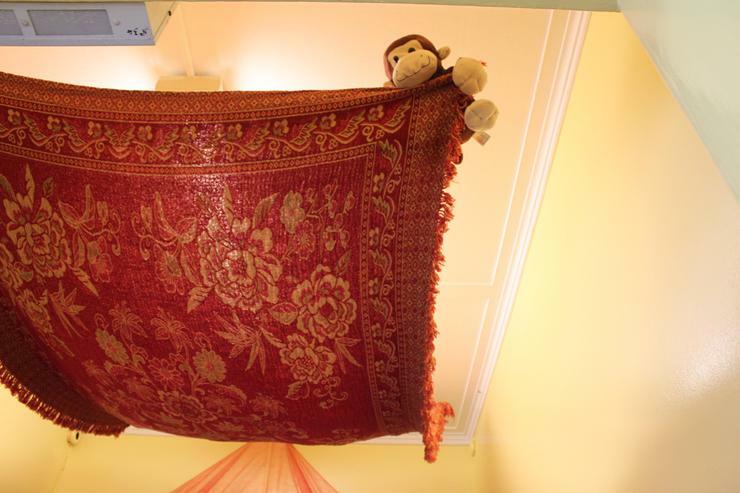 Assemblies are often used to show examples of children's achievements, both inside and outside of school. 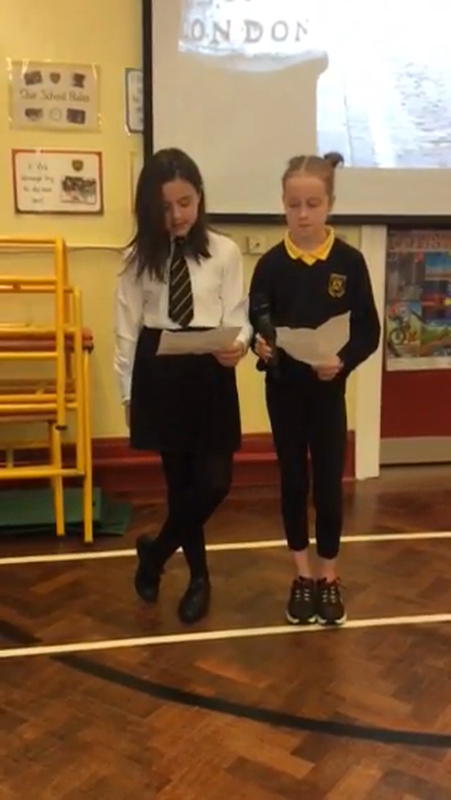 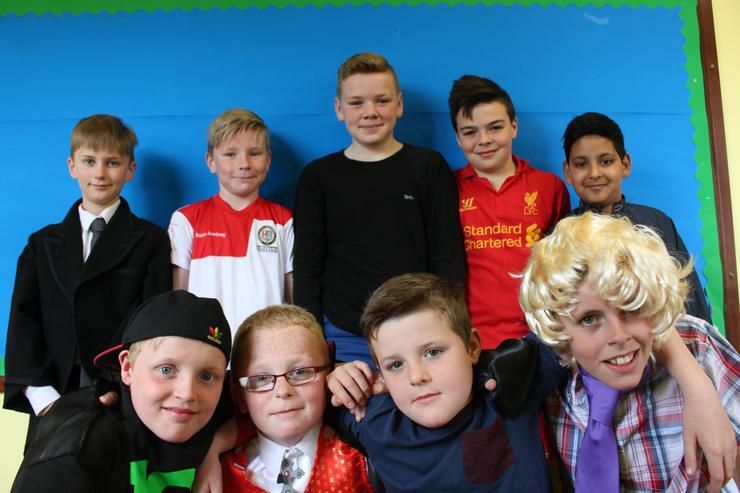 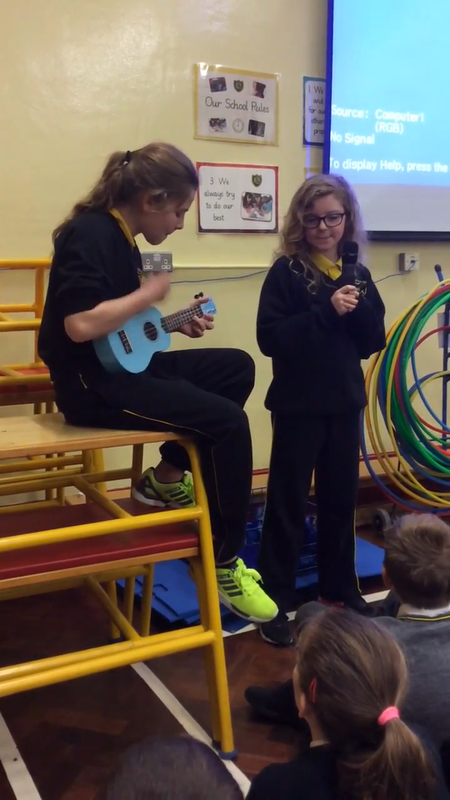 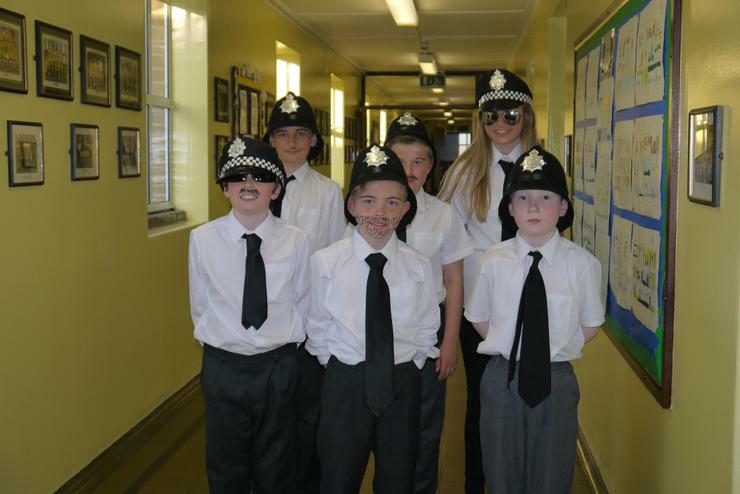 P7s continue the retro theme and cover Bob Dylan's Knocking on Heaven's Door, released in 1973. 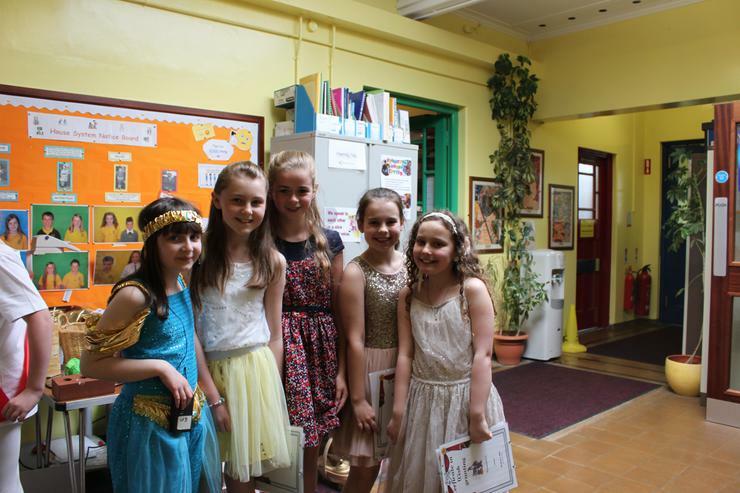 Hence the Hippie look! 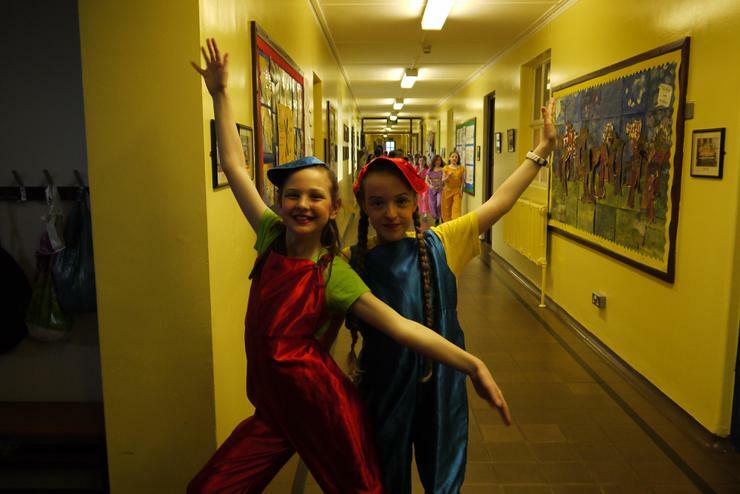 Sophie Beattie and Martha McTernaghan revisit 1969 and cover Ralph McTell's folk song Streets of London. 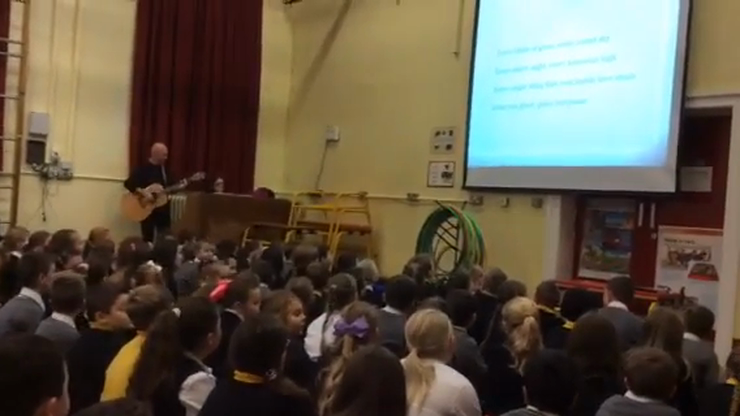 The guy on guitar is not Ralph McTell but wishes he could play like him. 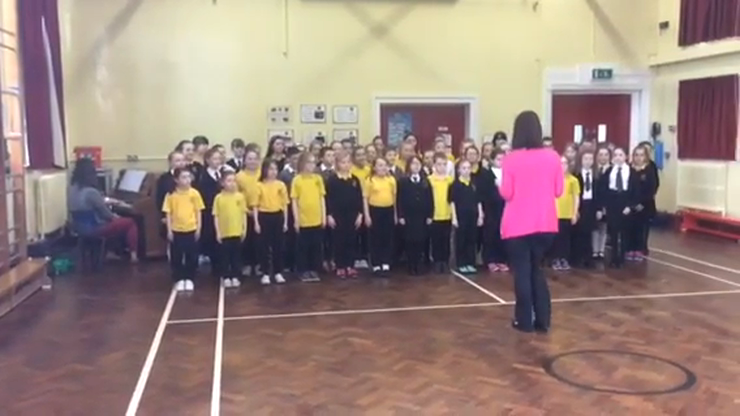 The Senior Choir took part in Portadown Music Festival on Monday 18th April 2016 and won the Portadown Spinning Company Shield. 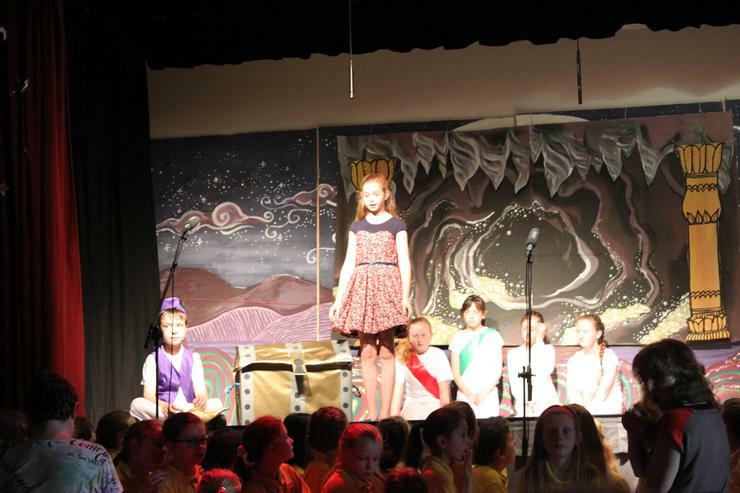 They performed two pieces : Still by Reuben Morgan and My Favourite Things Medley from The Sound of Music. 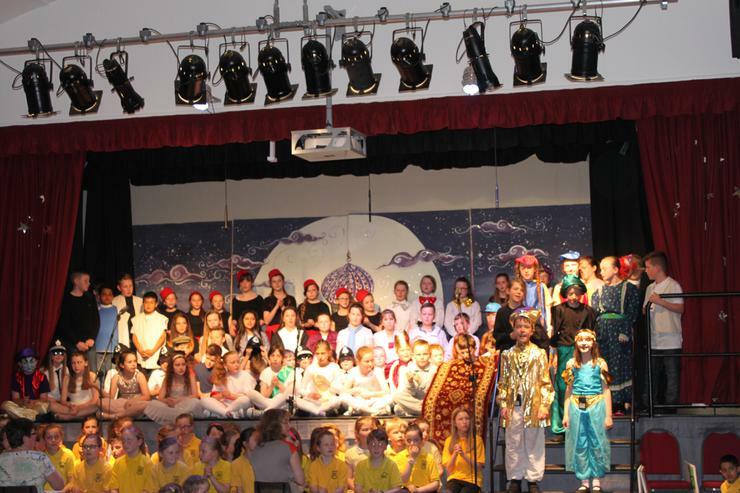 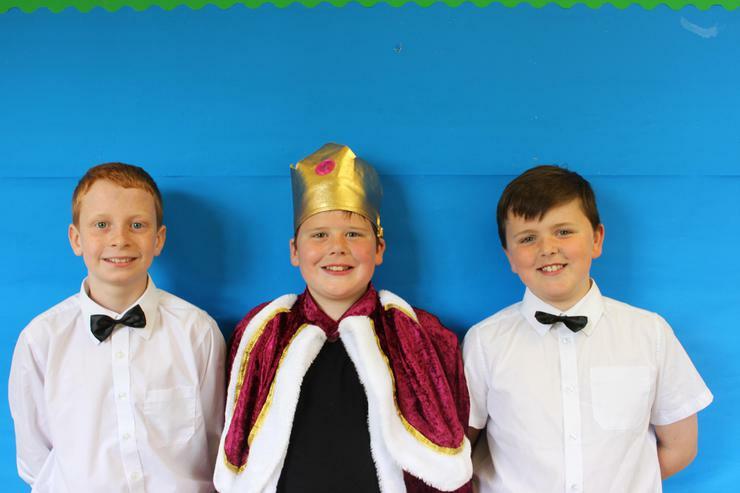 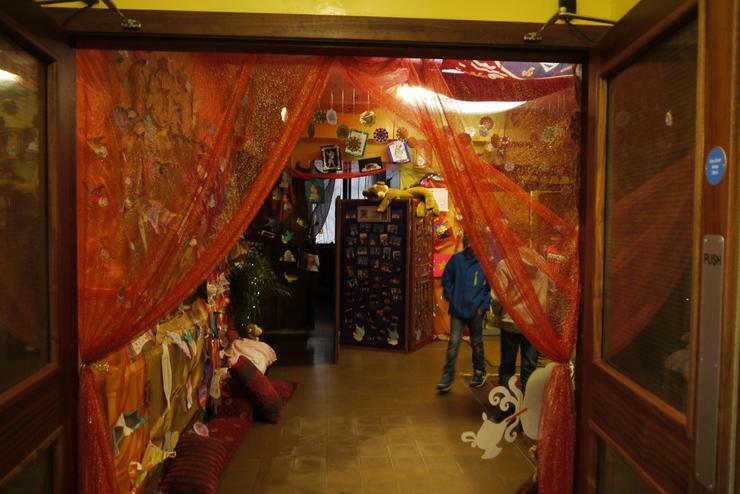 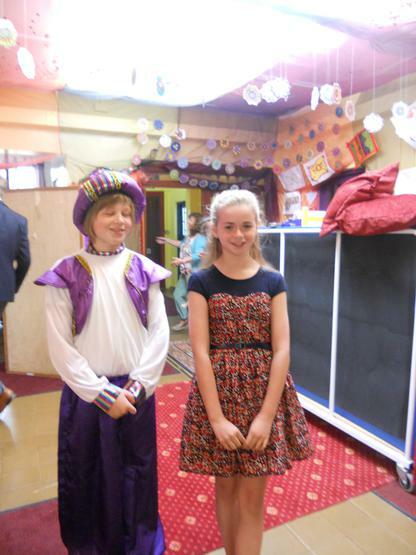 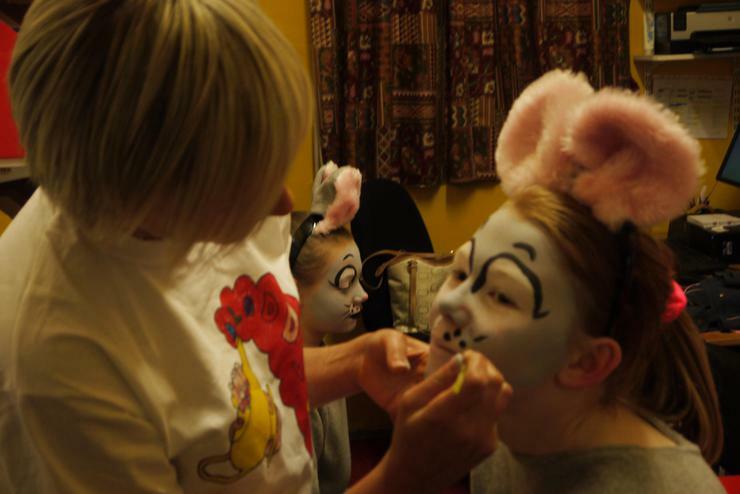 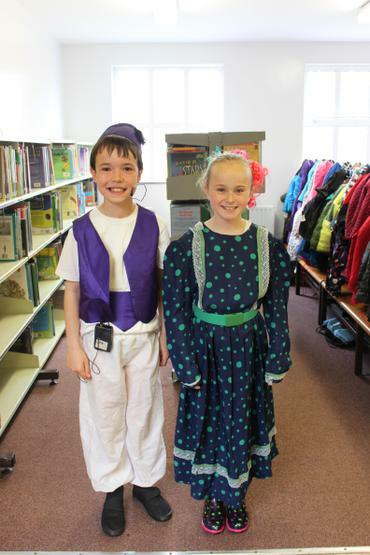 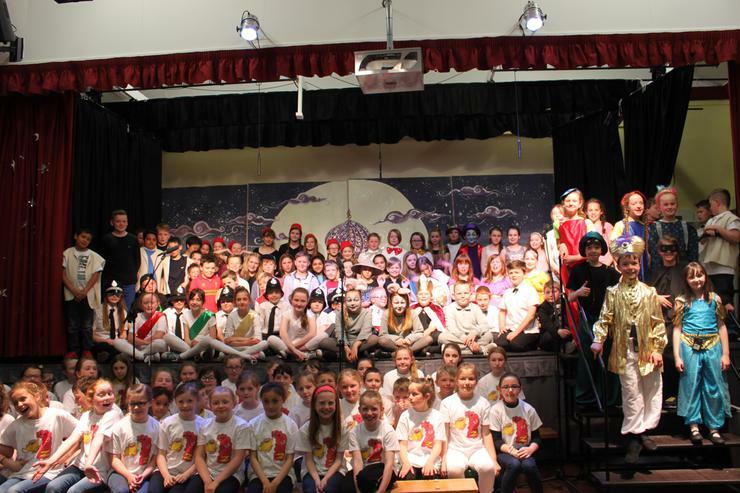 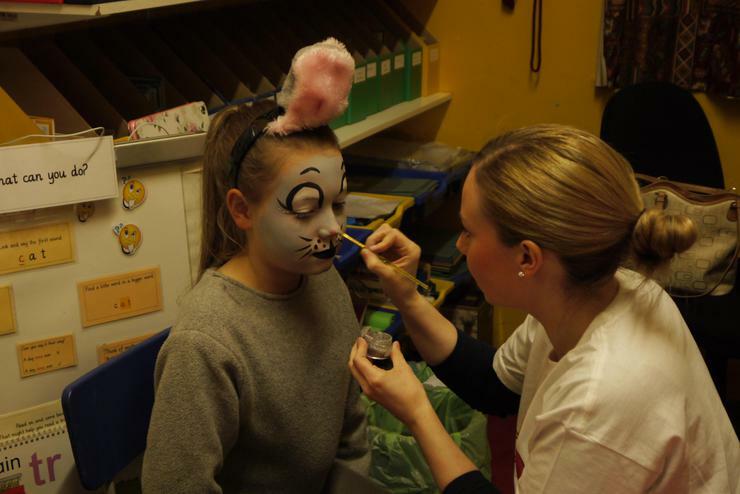 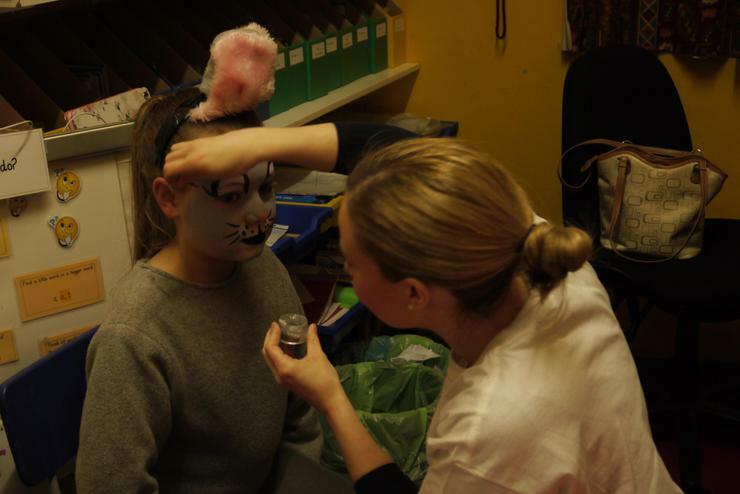 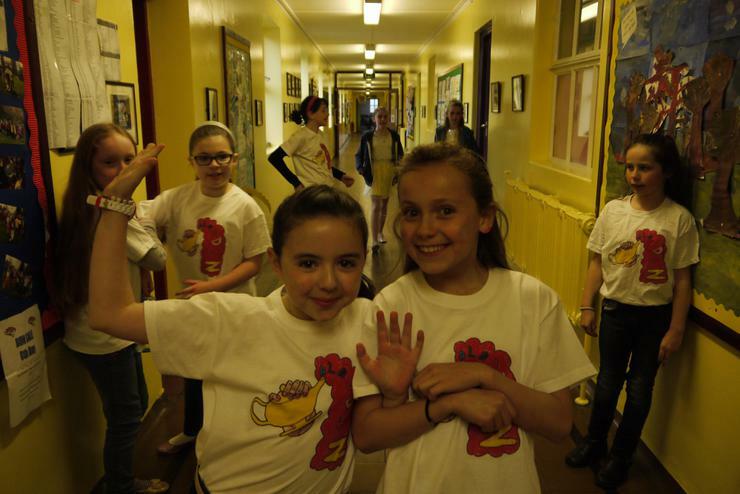 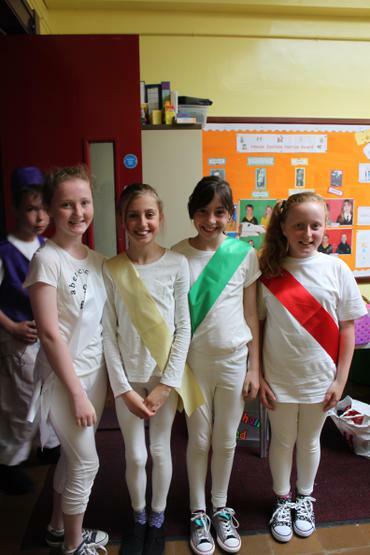 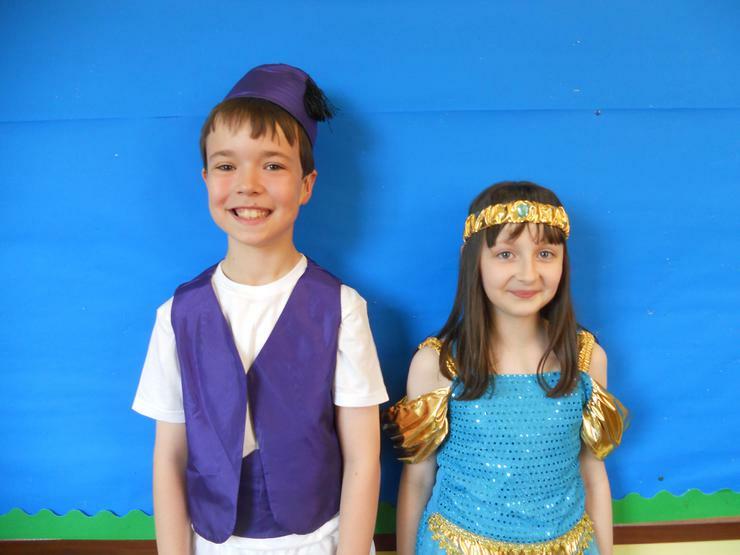 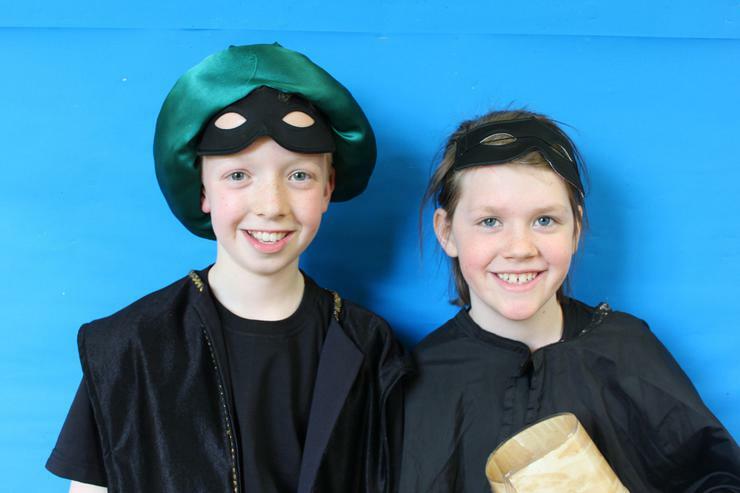 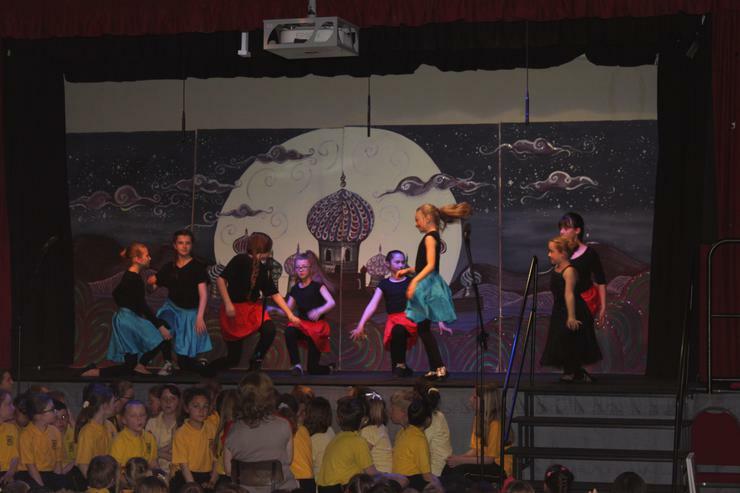 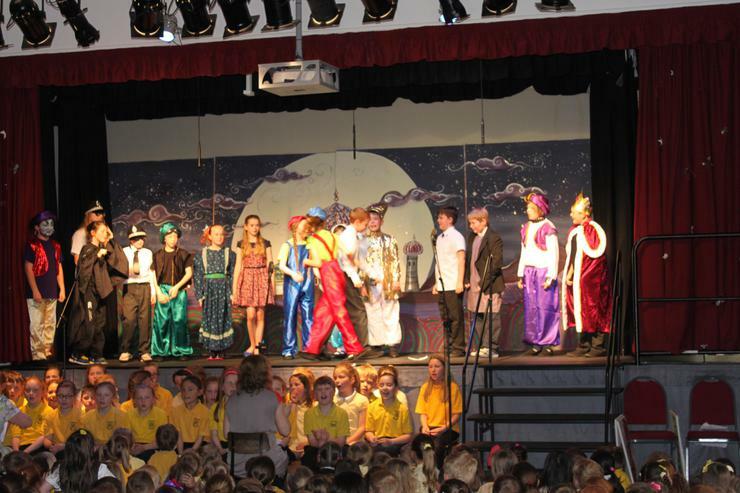 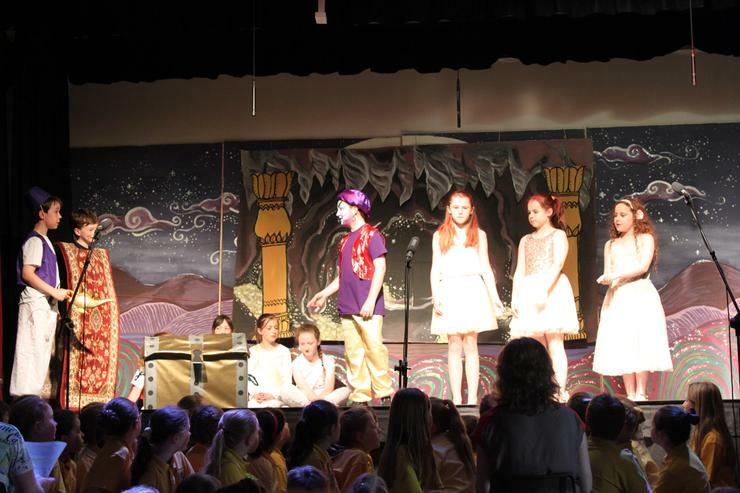 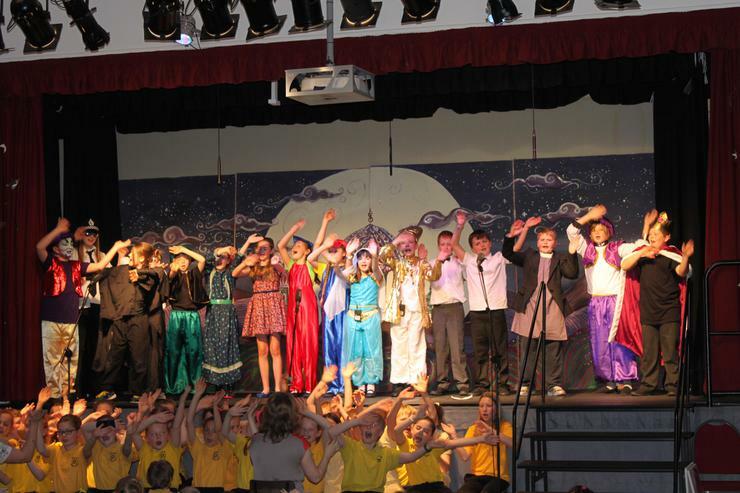 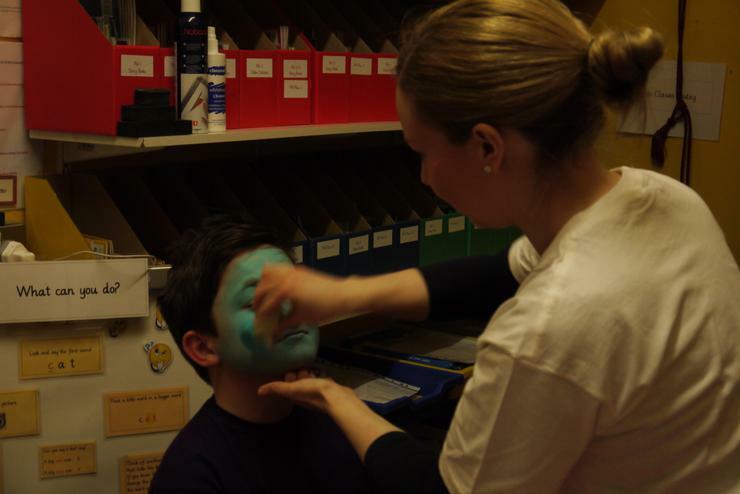 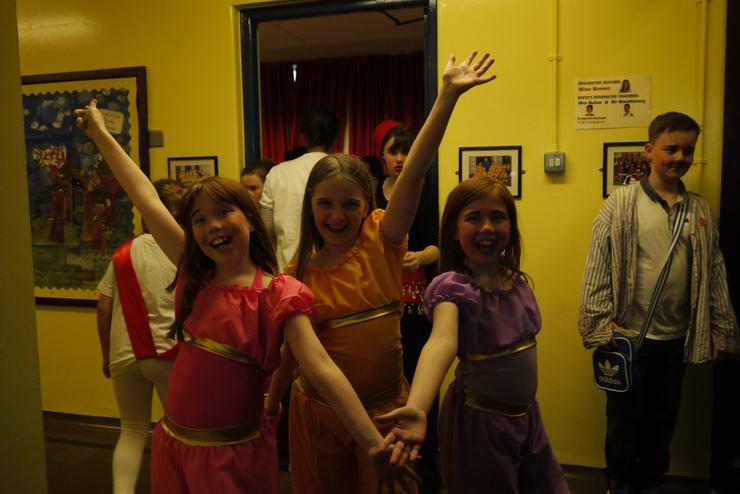 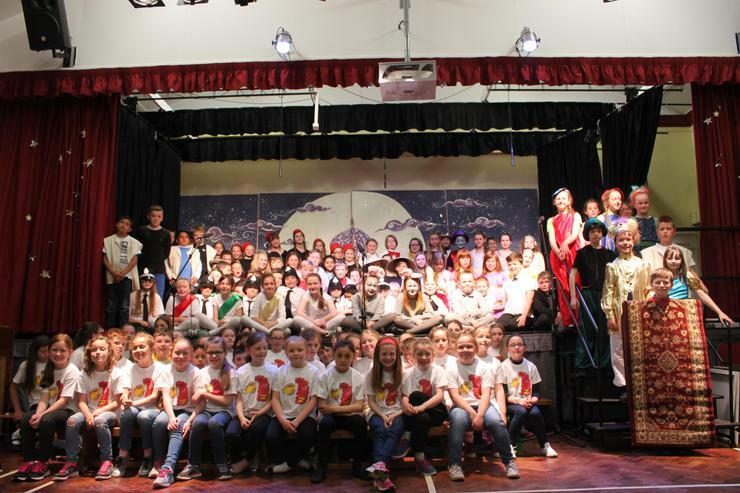 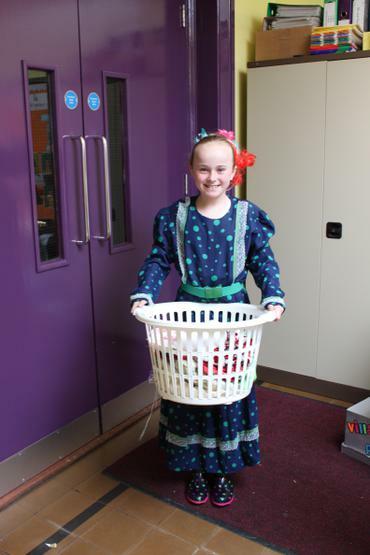 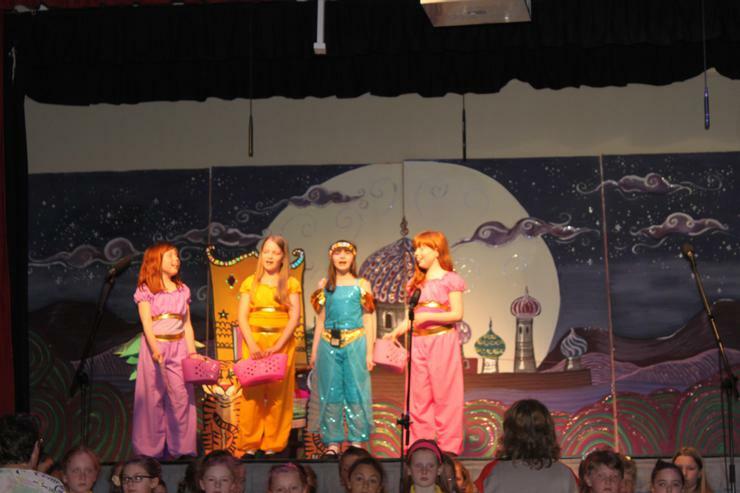 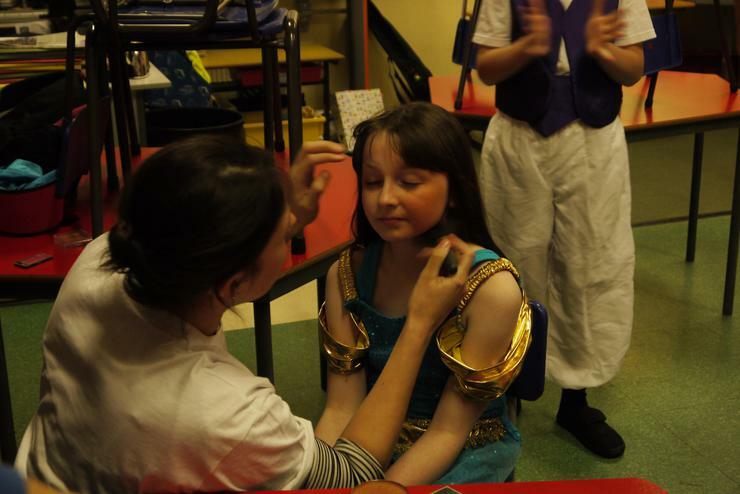 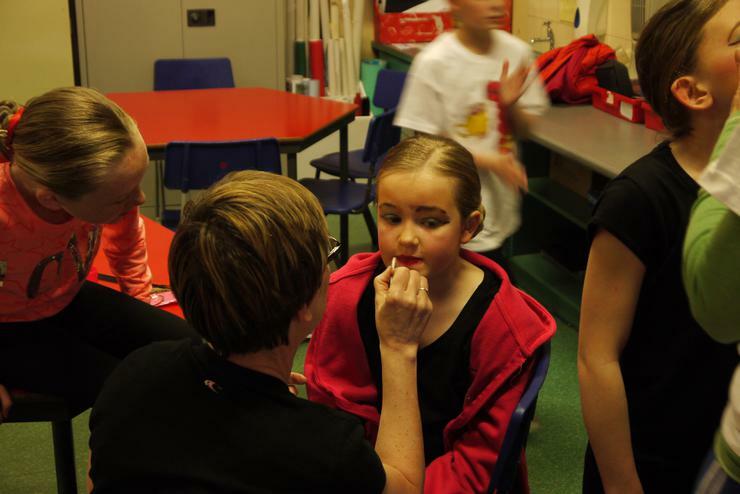 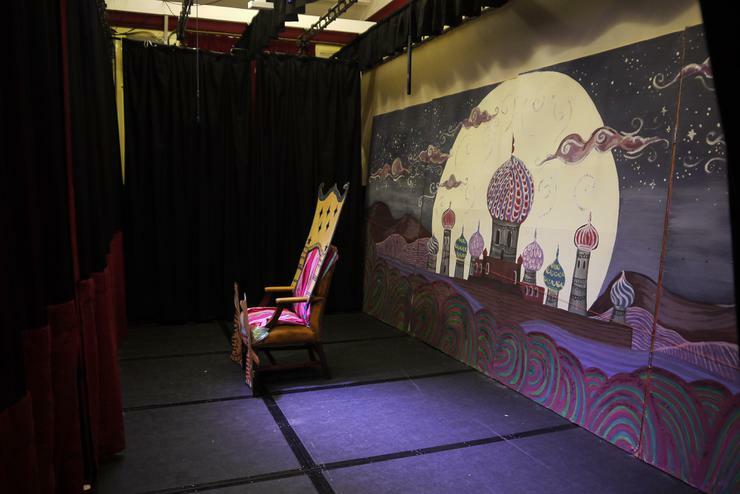 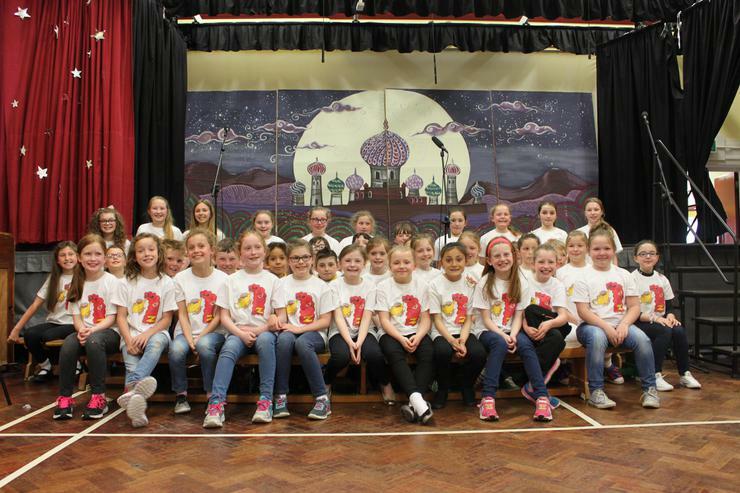 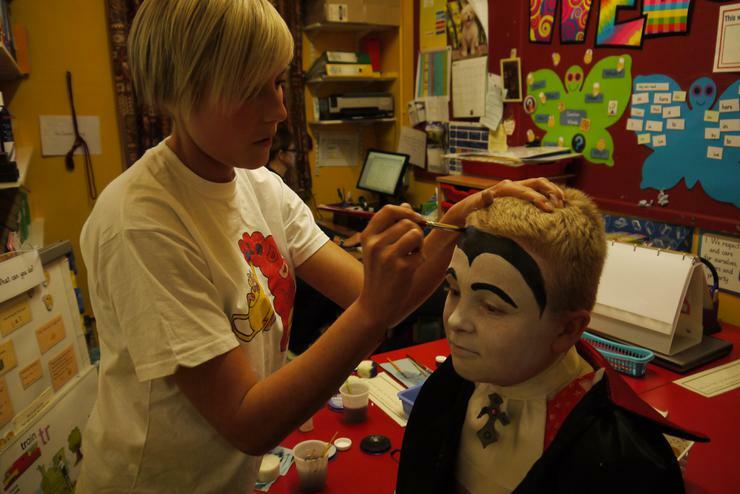 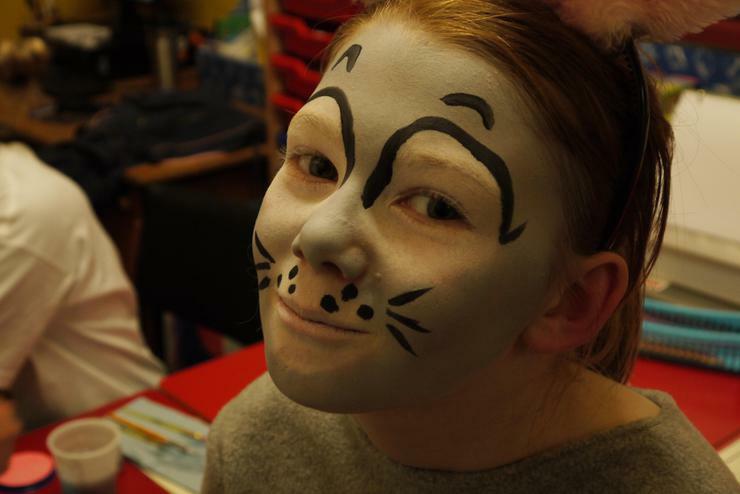 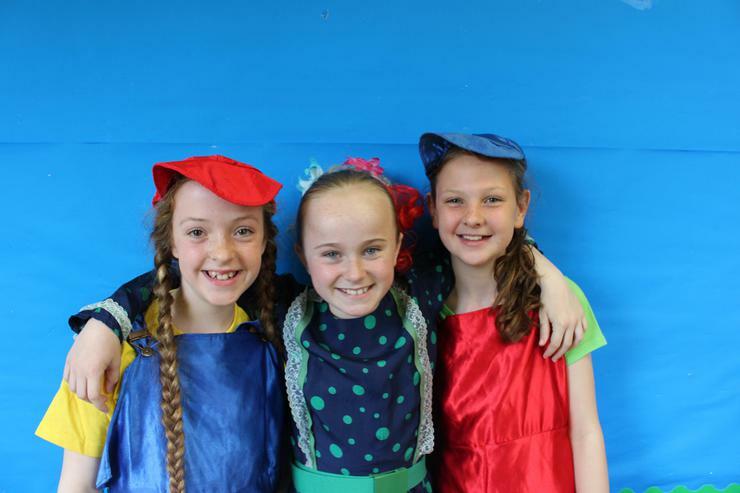 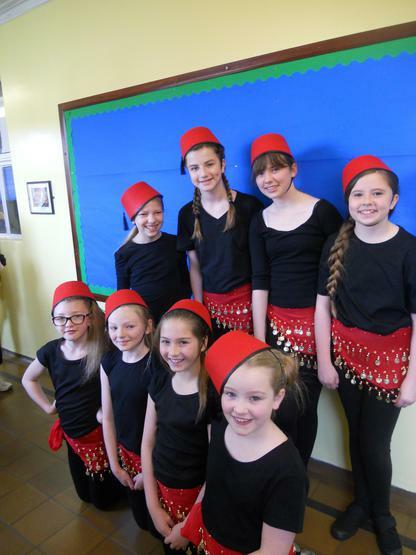 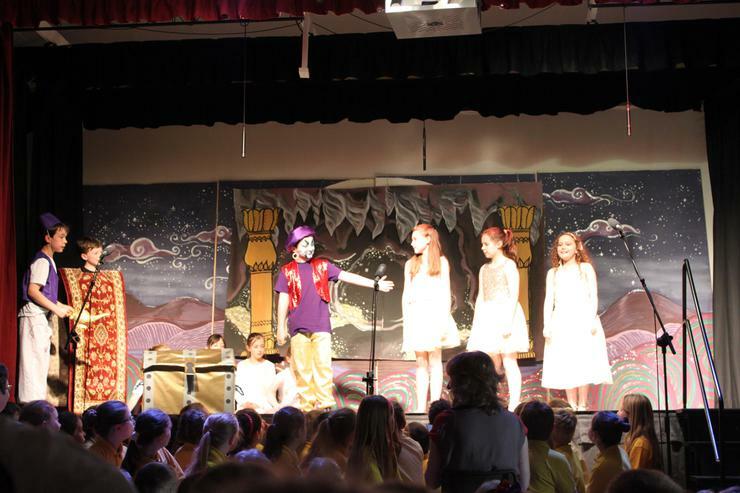 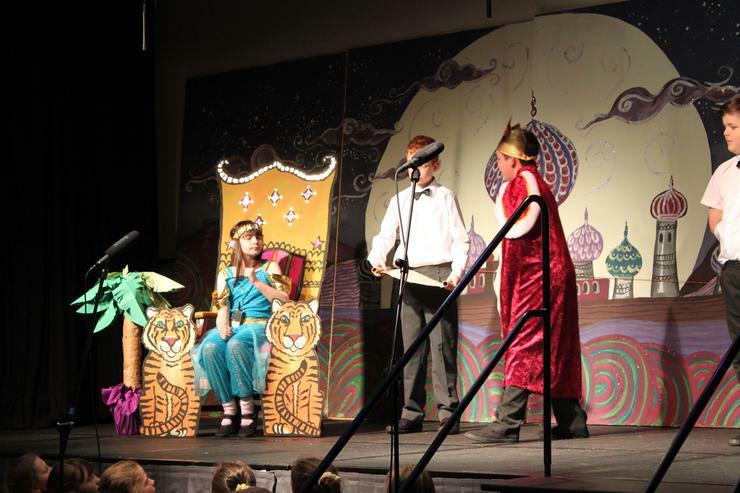 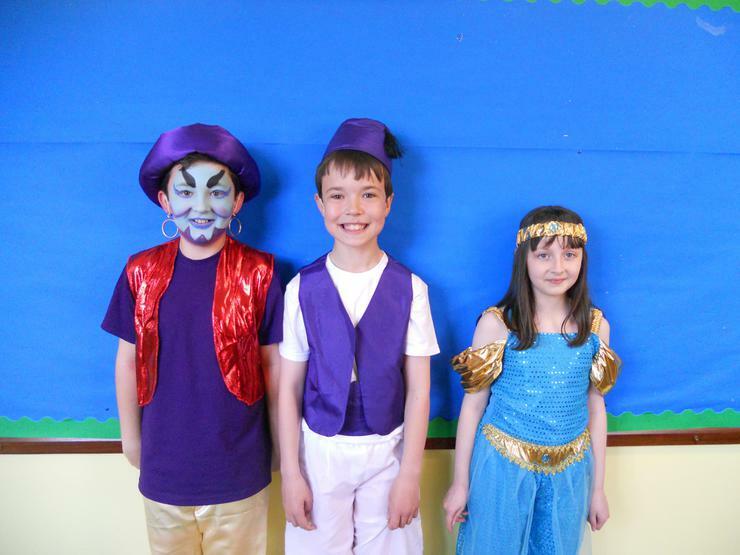 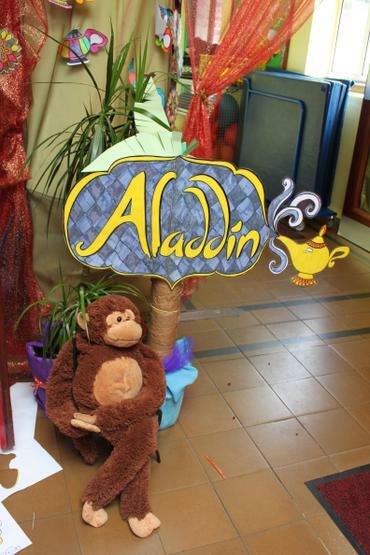 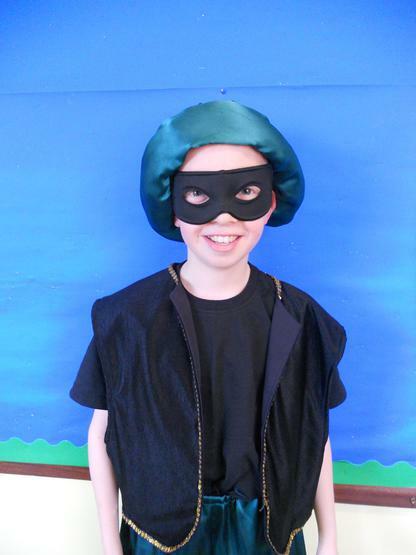 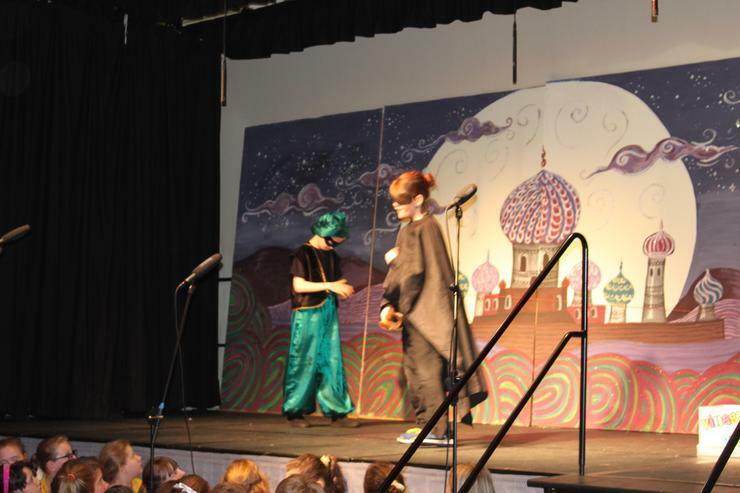 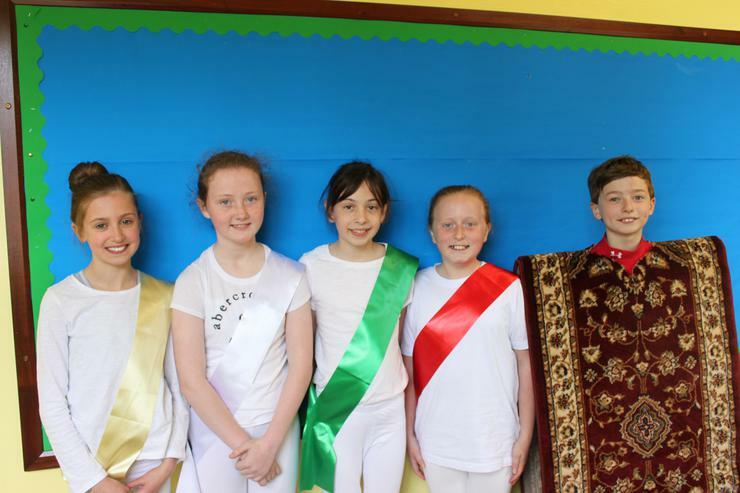 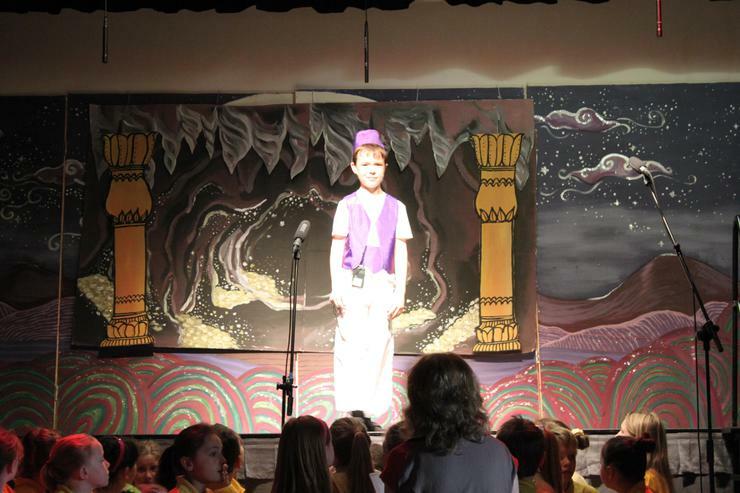 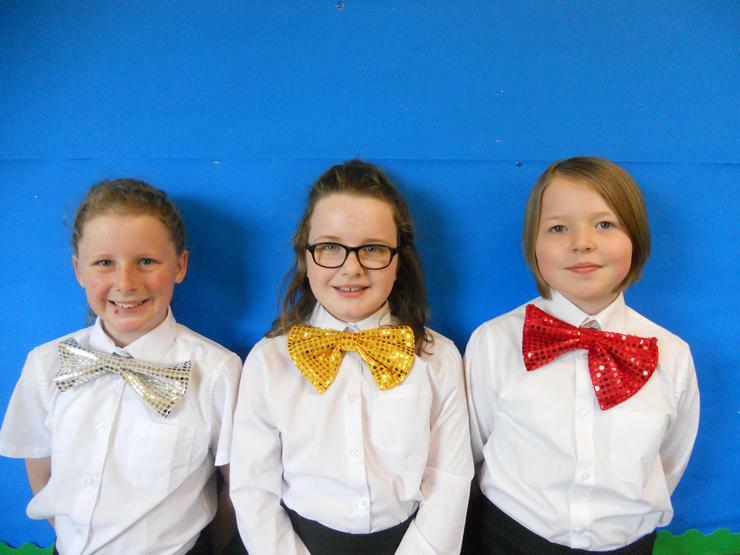 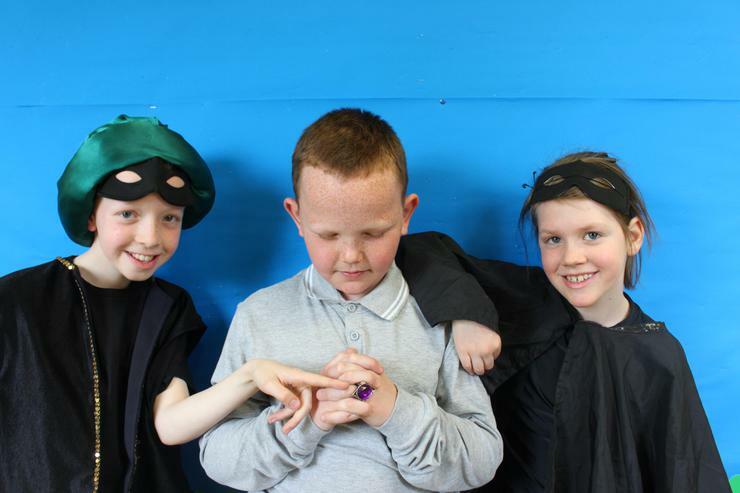 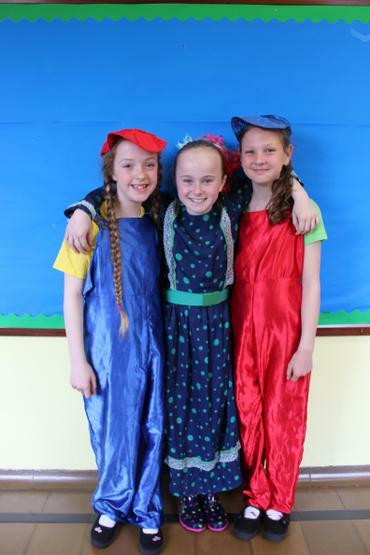 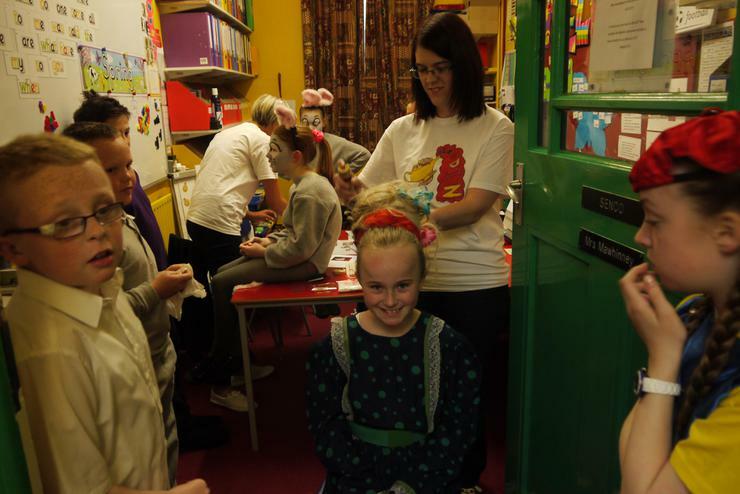 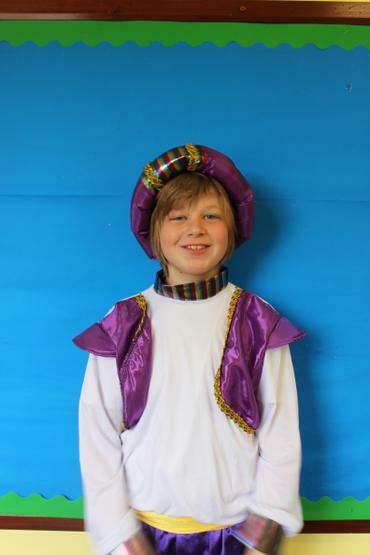 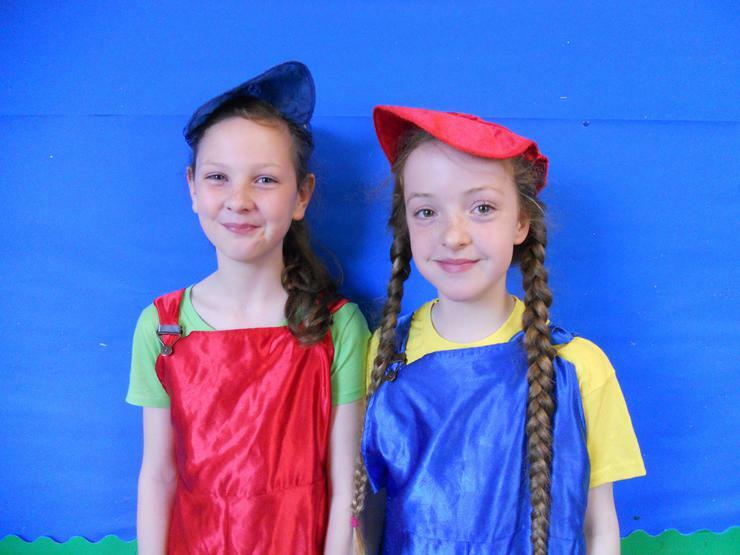 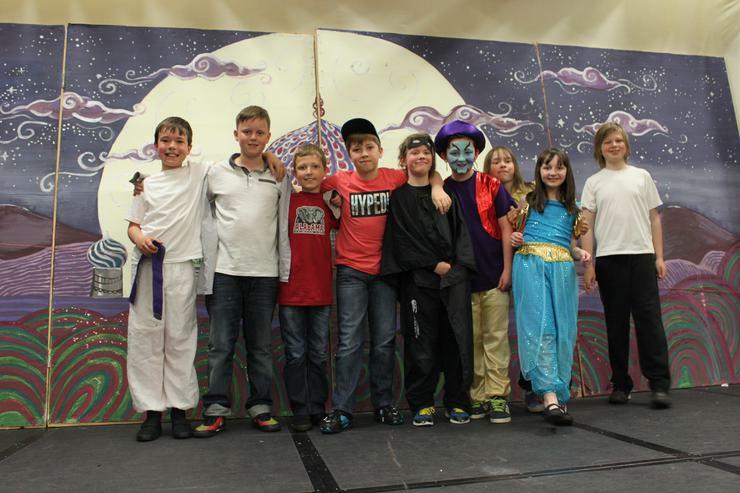 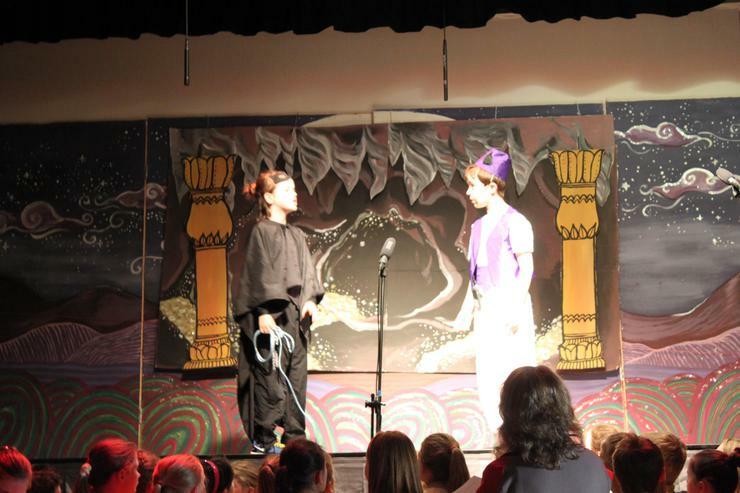 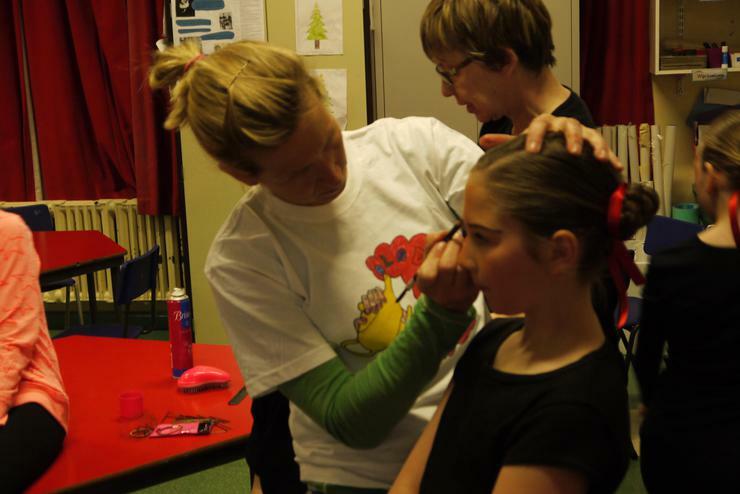 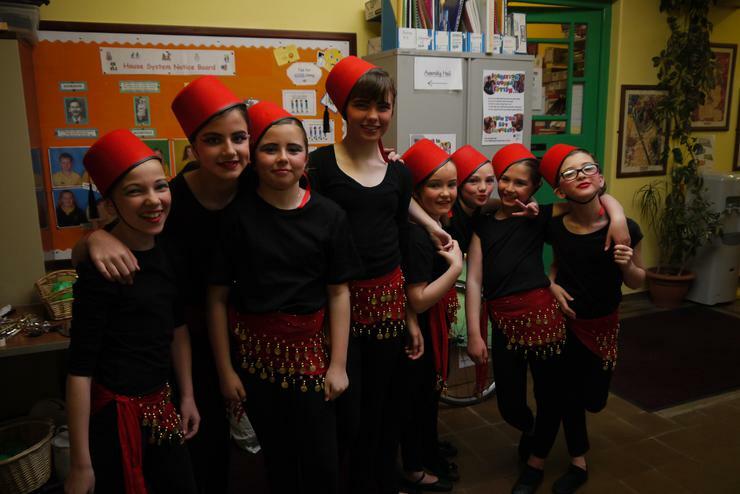 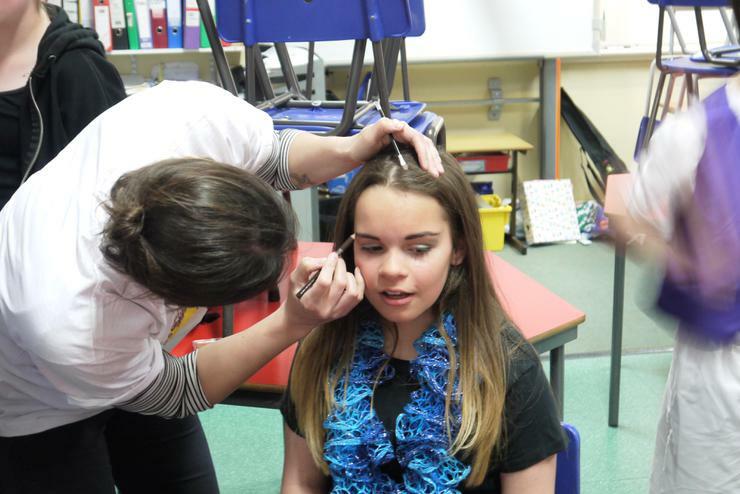 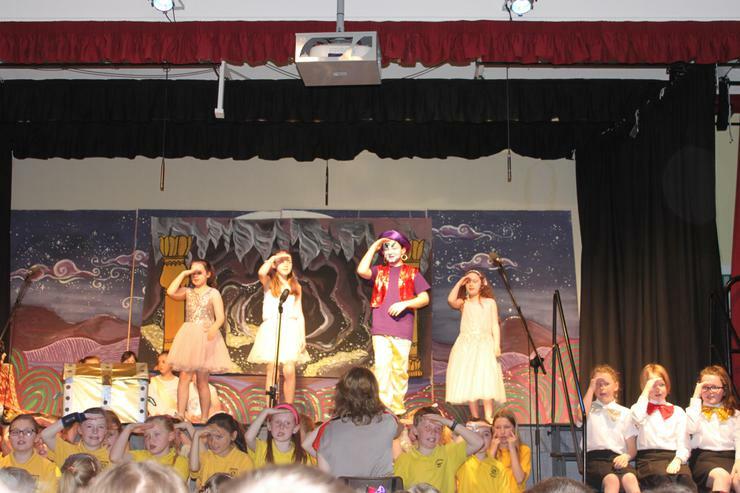 These photos are from 'Aladdin', our most recent school musical production, which took place in May 2015.